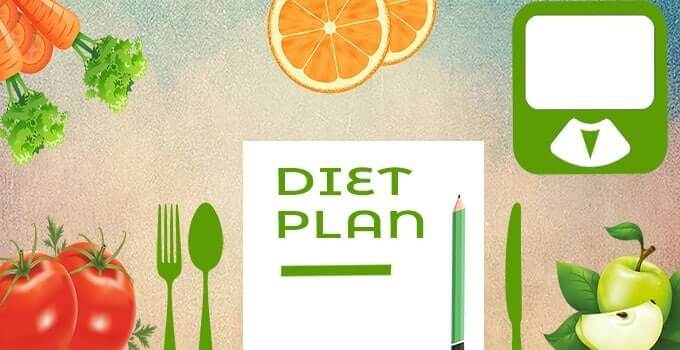 The term diet plan for pregnant woman does not mean you are cutting back on the amount of food you eat, rather it’s about making better food choices. First 3 months of pregnancy was so exhausting.For one day I used to vomit 4 to 5 times.Three things I did was to eat, vomit and lay down.I was not able to sleep properly also.Damn my tablets did not work.I would only hear people around me saying it will be like this you will be ok soon.my mind voice(“how can people say like that it will be like this, I am dying here”).I was not feeling normal at all I could not bear that vomiting thing which made me very week.I was so frustrated scolding my husband always?.Stopped taking with everyone, stopped watching tv, stopped using my phone.While confirming pregnancy my weight was 60kgs by the end of the 3rd month of pregnancy I reduced nearly 4 kgs during the first trimester. In 2nd trimester vomiting stopped, I started feeling normal and started gaining weight.My mother is a cooking expert.She used to cook me with utmost care and made sure that I eat healthily. Apart from restrictions on avoiding sugar, junk foods ..etc.I craved more for sweets during the 2nd trimester so apart from restrictions I would love to have basunthi,palkova,rasmalai and muscoth halwa which my aunty used to buy from my native place Tirunelveli lol…I had my monthly visit checkup, scans and blood test as prescribed regularly without missing also had the medications as prescribed.Before delivery my weight was 72kg.Everything was normal for me had no issues during my whole pregnancy period and finally I got pain and after 8 hours of labour pain I delivered my baby boy(normal delivery) his birth weight was 3.1kg. Happiest day of my life.I was feeling like yes I made it!!!! READ Pregnancy test - 7 Important facts to know! Avoid sugar, fat-rich foods, fried foods, tea, coffee. Small and frequent feedings should be taken. Fasting or missing meal should be avoided. During the early months of pregnancy, I was asked to avoid Papaya, Pineapple and sesame seeds. Drink 3 litres of water/day. Eat iron-rich foods like drumstick leaves, green leafy vegetables, jaggery, dates and raisins. In order to get the nutrients you need, you must eat from a variety of food groups, including fruits and vegetables, whole grains, proteins and calcium. Here is a list of different diet plan for pregnant woman which includes breakfast, lunch and dinner options for you. You can mix and match them so you don’t get bored. Apple juice, orange juice, mint juice. Chapathi with fillings of spinach/vegetables.